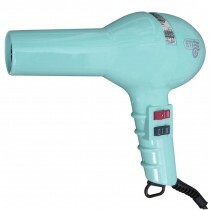 ETI hairdryers are one of the most popular brands used in UK salons today. 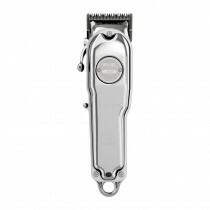 Crafted in Italy to very exact specifications, the ETI turbodryer is designed specifically for professionals to help them achieve lasting hairstyles for their clients. This doesn’t meant they don’t offer value for money, and the ETI Turbodryer is one of the best loved affordable hairdryers on the market. 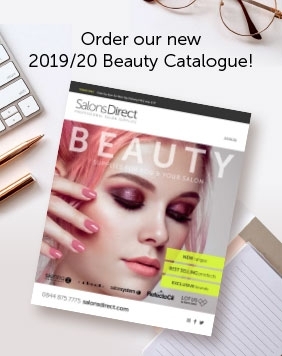 With free UK delivery available and great prices on all our hair salon essentials, shop for any ETI hair dryers you need at Salons Direct today.